The current Muslim population in Russia is somewhere between 14 million and 20 million people as reported by the Dhaka Tribune. Russia’s grand mufti has predicted that around 30% of the Russian population will practice Islam within the next 15 years, citing demographic trends. Russia’s Muslim-majority regions, including republics in the North Caucasus and the Republic of Tatarstan, are known to have the highest birth rates in the country, reflecting similar trends worldwide. 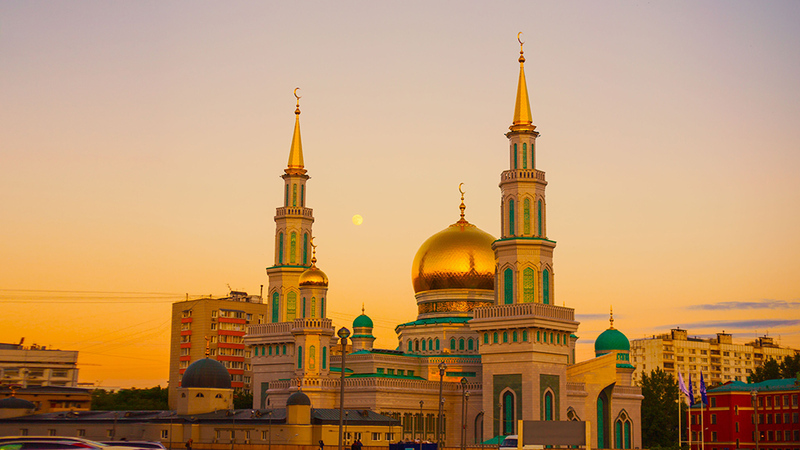 Various estimates place the current Muslim population in Russia at between 14 million and 20 million people, or between 10-14% of Russia’s total population of 146.8 million in 2018. “According to experts, Russia’s [Muslim] population will increase to 30% in a decade and a half,” said Ravil Gainutdin, chairman of the Council of Muftis, a religious group representing Russia’s Muslim community. “It is too late,” he told the Govorit Moskva radio station when asked if the demographic trend could be reversed. 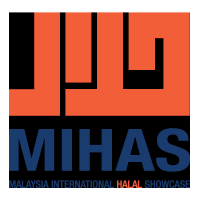 Islam is the world’s second-largest religion after Christianity, and the fastest growing. The Pew Research Center found that the Muslim population grows at twice the rate of non-Muslim populations. And by 2030, the number of Muslims could increase by 35% to 2.2 billion.